Tom brought his son along to a Try Time birthday party and got the bug!! He then signed up for Try Time and would come in his Ireland shirt and get stuck in every week!! It was clear Tom had a very natural flair for coaching and a very obvious passion for rugby. It wasn’t long before he was coaching with the St Albans team and was chomping on the bit to get more involved. 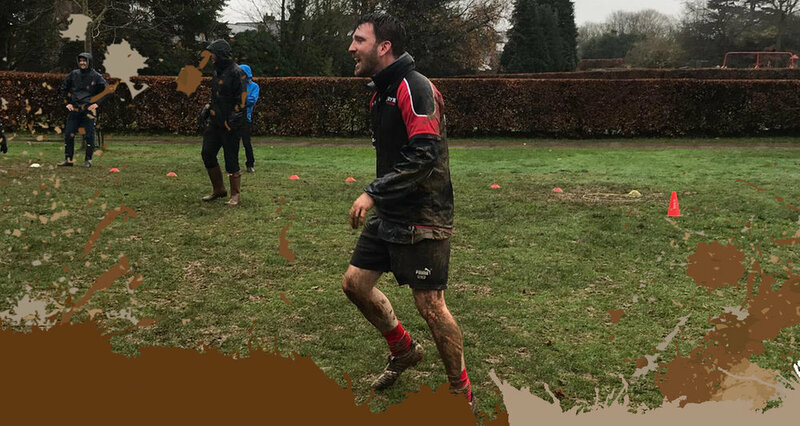 Tom absolutely loves coaching and it really shows in how muddy he gets!!! ROTHAMSTED PARK, Harpenden, AL5 2HU. Click here for a map. We'll be just infront of the Sports Centre.